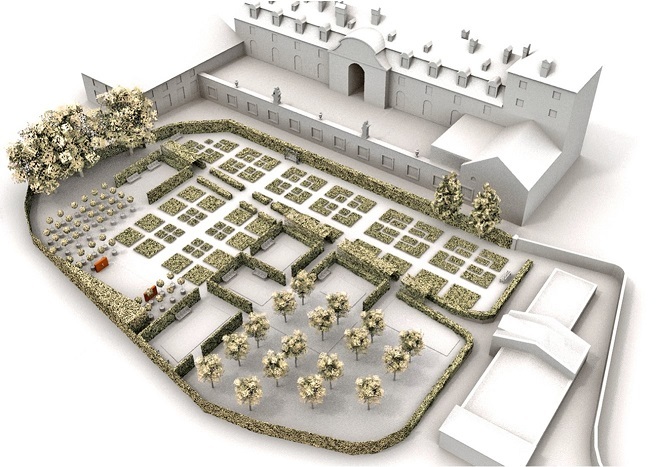 At the beginning of the 20th century, the site of today’s Lu & Tiree Chmelar Herb Garden was the Valtice Chateau’s kitchen garden, as was customary at noble estates. 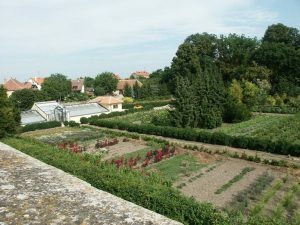 After the WWII, the site served as the Valtice chateau’s cutting garden and nursery for supplying flowers for the chateau’s interior, and providing decorative plants and trees for its vast park. 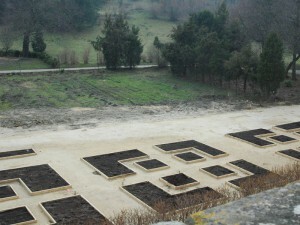 The idea for an herb garden at Valtice Chateau was conceived in 2004 by the late Tiree Chmelar. 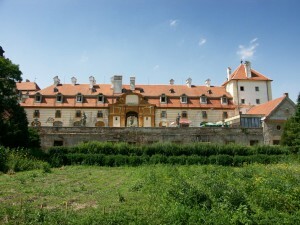 She and her Czech-born husband, Lubomir Chmelar, spent their retirement between their residences in New York and Mikulov. 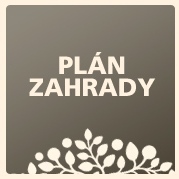 In 1990, they started Prague-Vienna Greenways project and opened an office in Valtice. Tiree’s vision was to bring more visitors to the chateau by creating a herb garden, and thus restoring the tradition brought to Valtice in the early 17th century by Order of Merciful Brothers (Milosrdni bratri). The design of the garden began in 2005 with a competition for the best garden design held at Mendel University’s Horticulture School. The three winners were graduates of the school, Adam Baros, Jakub Finger, and Mirka Svorova. 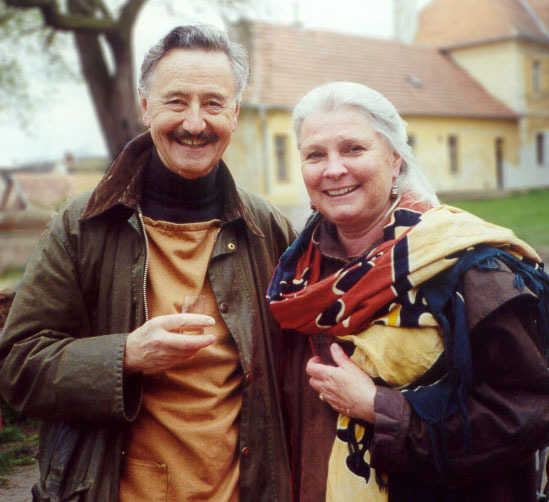 Their designs were combined under the direction of professor Ing. 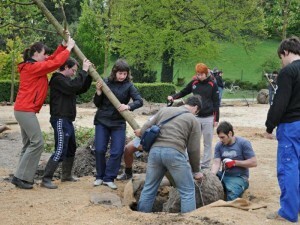 Premysl Krejcirik, Ph.D. in cooperation with his wife Kamila, a landscape architect. Later, the garden construction works served other Horticulture School students as a practical learning experience. 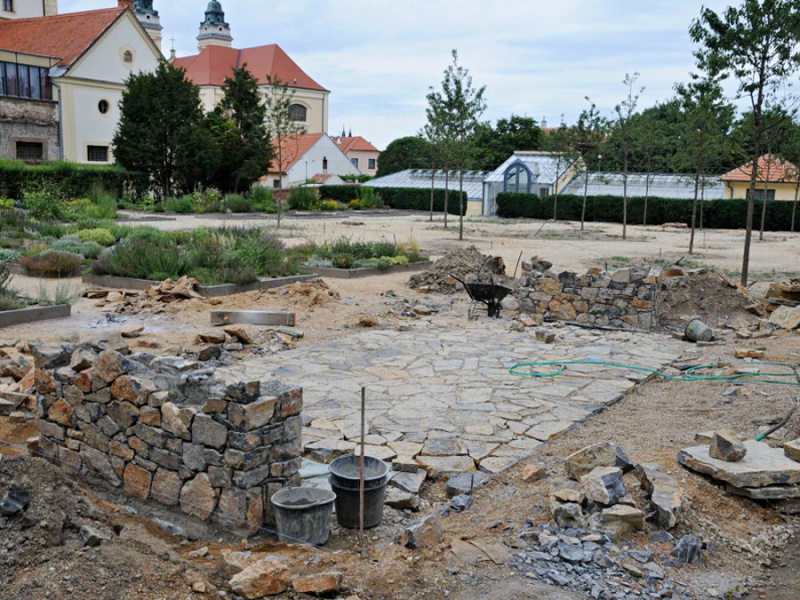 The herb garden is a reality thanks to the support of the Friends of Czech Greenways, the Hickory Foundation in New York, and Bay and Paul Foundation, in cooperation with the Mendel University’s Horticulture School in Lednice and the National Monument Preservation Institute. 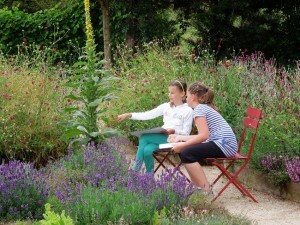 The herb garden opened in 2010 and was dedicated with gratitude to the memory of Tiree Chmelar who died tragically in 2005. 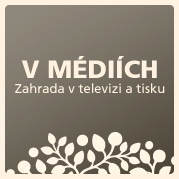 After tha passing of Lubomir Chmelar in 2016, his name was added to the garden. 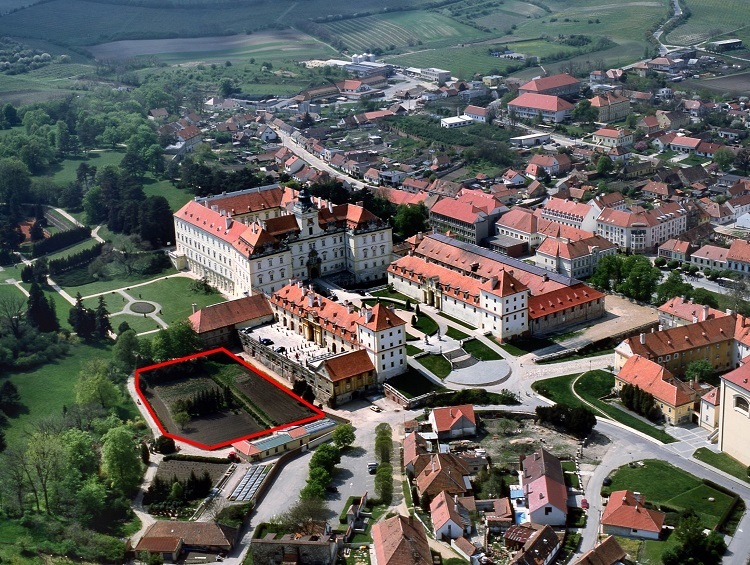 Two brothers are connected to the history of Valtice are two brothers, 18th Century botanic artists, Ferdinand and Franz Bauer, natives of Valtice. As orphans, they were taken in by the Order of Merciful Brothers. 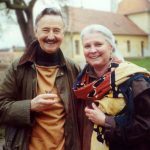 Its abbott Norbert Boccius discovered their artistic talent and was instrumental in their subsequent success as botanic artists. The brothers helped Boccius produce a fourteen-volume collection of more than 3,000 botanic drawings, Codex Liechtenstein. After their studies and work in Vienna, they were in demand for their exquisite art and scientific observation. 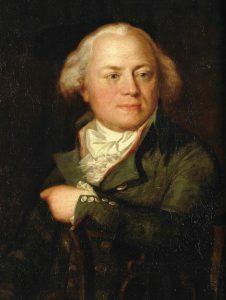 Ferdinand Bauer joined a voyage exploring Australia led by Captain Cook, while his brother Franz became the official Botanical Painter to His Majesty King George III in Kew Gardens in London, and also the tutor of the Princess and the Queen. 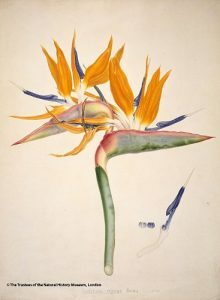 The brothers were considered the best botanical painters of their era, lauded by Johann W. Goethe as Michelangelos of the botanic art. Their artistry and precision is still admire today. 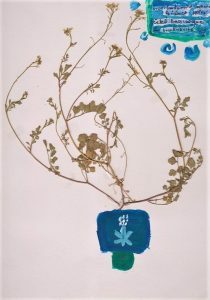 Our program Painting with the Bauers Brothers teaches children about the amazing story of the two brothers and encourages their artistic expression and scientific observation as they capture images of the plants in the herb garden.